It’s that time again! As you start gearing up for Black Friday, Small Business Saturday, and Cyber Monday deals for all the people on your shopping list, you might want to consider some options that will make your life better, too. Marketing in the industrial space presents its own unique challenges and opportunities, creating room for new products that can greatly improve your daily productivity. We’ve rounded up some of the top products that will help you get the job done (based on an informal survey among our own marketing team members). Check out the list below for the best deals for marketers this Thanksgiving weekend. We know, and we relate. Waking up is hard to do. If you’re in the market for a new single-serve coffee maker for that added caffeine boost, there are some deals to be had this week. 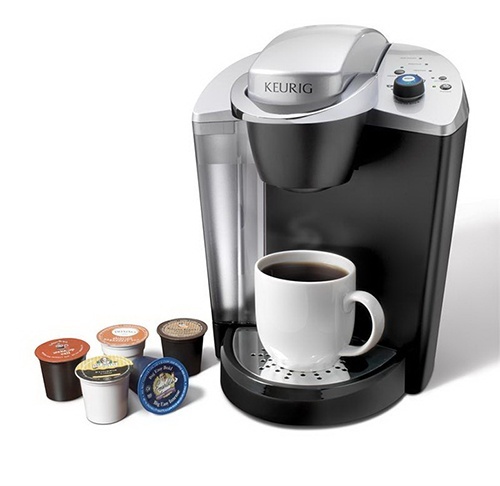 Prices vary according to model and color (and retailer, of course), but Amazon has a Keurig K10 Mini Plus Brewing System for just $62 — if you don’t mind the plain white color. There have been numerous reports that support you in your quest to boost productivity through music. So, turn the volume up without disrupting your coworkers by investing in some new, high-end headphones. 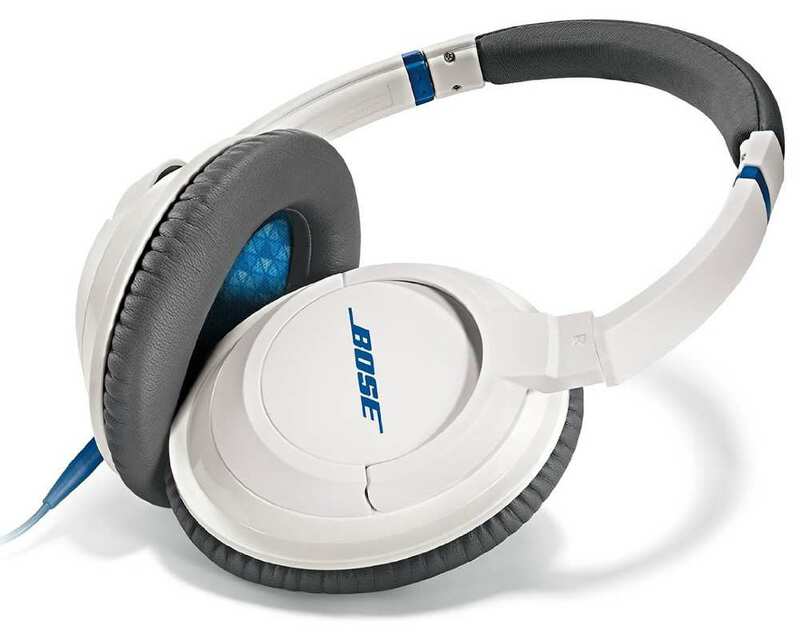 Best Buy will be selling Bose SoundTrue On-Ear Headphones for $60 according to CNET, which would be a savings of $90! If you’ve attended any trade shows this year, you know how important it is to stay connected at all times. Lugging around your old laptop can be a pain (literally, I’ve been left with bruises from carrying around a heavy laptop bag, but I digress…) and even a smartphone has its limits. 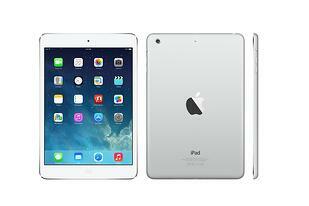 So, if you’re interested in making a change, Walmart will be selling the 16GB iPad mini 2 for the lowest price so far, at $199. Pretty reasonable for this in-demand piece of tech. Sitting is the new smoking — or so we’ve been told. In any case, a number of our staffers have opted for standing desks this year and all have had good reviews of the Varidesk brand. You’ll be able to easily alternate between sitting and standing throughout the day – you can even jog in place while you work… we won’t judge. 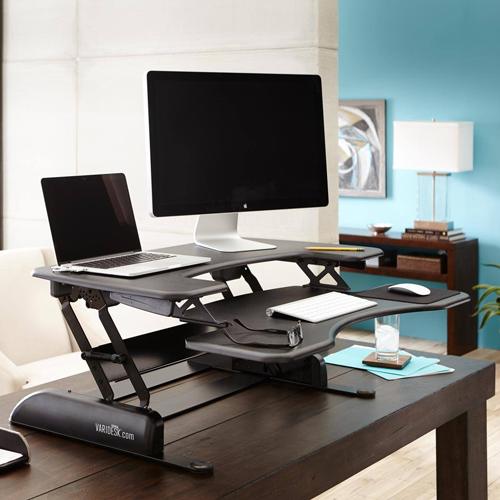 Through November, Varidesk is offering the Pro Plus 48 model for $400. Keeping with the health-conscious theme, many of our colleagues make use of fitness tracking technology to monitor activity levels and overall wellness. 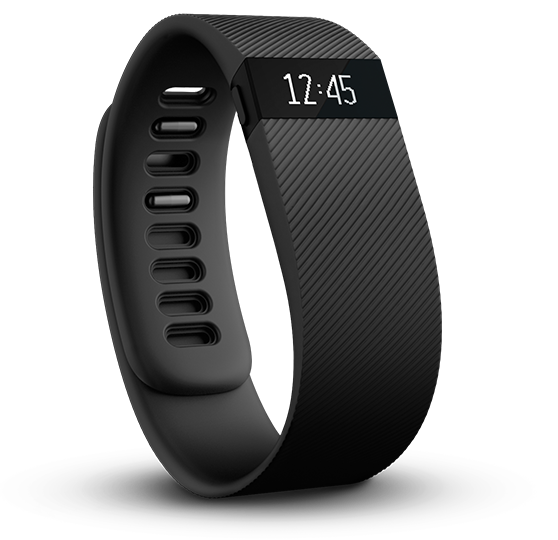 While a number of different options have hit the market, the fitbit remains a popular choice. GottaBeMobile.com has created a list of retailers providing the best Black Friday prices for each fitbit model, ranging from $39 for a fitbit Zip to $199.99 for a fitbit Surge. This list is just a start, and we’re sure you already have a number of must-have items you’re looking forward to picking up this weekend. If you still have time to spare for additional shopping, we also have some recommendations on the best engineering toys to get the kiddos this year.